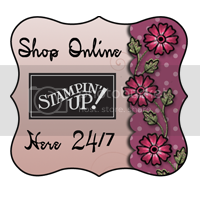 This is a digital ATC I did for Arts Creation Friday challenge. 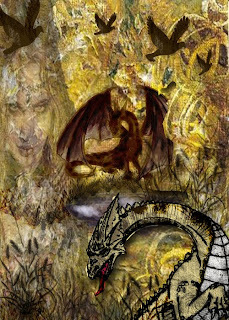 The dragons and birds are brushes that I colored with PSE. I will add a link for the dragons later on. I would love to know what you think about it and any advice is welcome. What a beautiful atc !great image!!! The dragons are really cool! Nice job!